In full disclosure, Classroom Direct (School Specialty) provided us with these products to review and/or giveaway in exchange for our honest opinions. When you hear the words “school” and “classroom” in the name of a company, you know that education is their #1 priority! Classroom Direct is an amazing resource available from School Specialty. Their website features educational products from companies we have grown to know and love like Crayola, Melissa & Doug and Learning Resources. 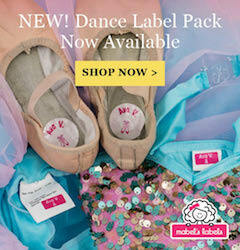 This holiday season, they have released a wonderful gift guide full of educational gifts for children of all ages! Mommy University is honored to work with such an amazing company that prides themselves on helping children grow and achieve! The following is a list of just a few of the exciting learning toys and products you can find in their 2014 Holiday Gift Guide. 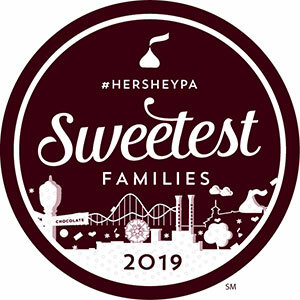 Make sure you read all the way to the end to learn about our great Classroom Direct giveaways too! This product is the perfect stocking stuffer for your budding artist. It contains 4 oversized semi-moist oval pans in the colors green, red, blue and yellow. The oval pans can pop out for cost-effective replacement. With this paint set, kids can boost their fine motor skills and creativity. You can purchase this set for only $3.43 through Classroom Direct. This set of 12 highly pigmented non-toxic colored pencils is another perfect stocking stuffer option. These pencils are designed to layer and blend without the waxy build-up. They are also fade resistant and water resistant. Kids of all ages can practice their drawing skills and make amazing school projects with these pencils. 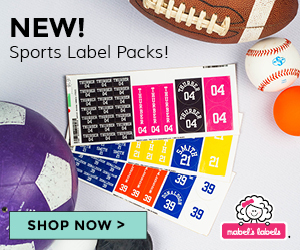 You can purchase them for only $4.27 through Classroom Direct. 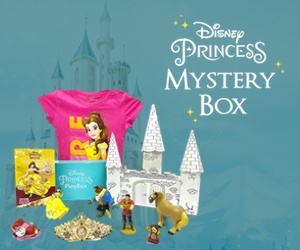 This Step Ups 4-In-A-Box puzzle set is a wonderful gift for little ones this holiday. They are perfect for developing fine motor, visual-spatial and problem solving skills. 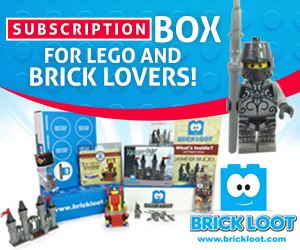 The number of pieces range for 2 to 8 making them great for varied levels. It also allows them to grow with child. 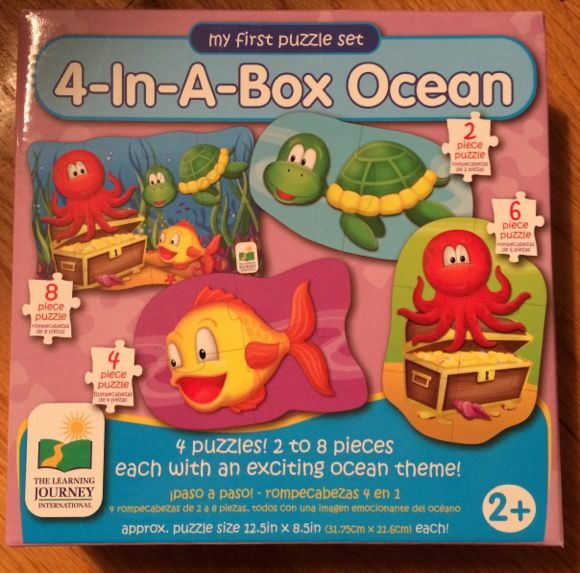 The bright and colorful puzzles also introduce kids to various sea creatures they are sure to love! This puzzle set is only $6.66 through Classroom Direct. This heavy-duty, pre-inked scratch board comes with 10 8.5×11 sheets allowing kids to make a variety of projects. 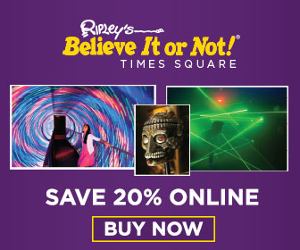 Each sheet features a gold and velvety black coating for even greater artistic value. 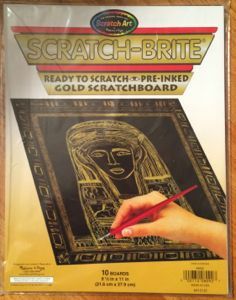 This Scratch-Art Scratch Board allows kids to enhance their planning and visual-organization skills as well as increase their artistic abilities. This product is $6.71 through Classroom Direct. This adorable hand puppet is perfect to encourage pretend play, role playing and creativity. It also helps enhance fine motor coordination and manipulation. The Koala Glove Puppet is not only a great present for kids, it also makes a wonderful gift for early elementary school teachers! This puppet is only $8 through Classroom Direct. Childcraft offers this amazing story from Eric Carle in a large poster size book that is perfect for learning at home and at school. 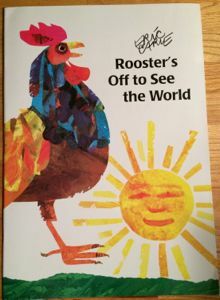 Rooster’s Off to See the World is a great book to help teach counting skills along with color and object recognition. This 28-page book is only $8.64 through Classroom Direct. This puzzle is a great way to enhance your child’s awareness and understanding about American geography and history. This puzzle includes 57 pieces that pictorially represent the United States including the 5 Great Lakes. Kids will also boost their problem solving and visual-spatial skills while solving this puzzle. 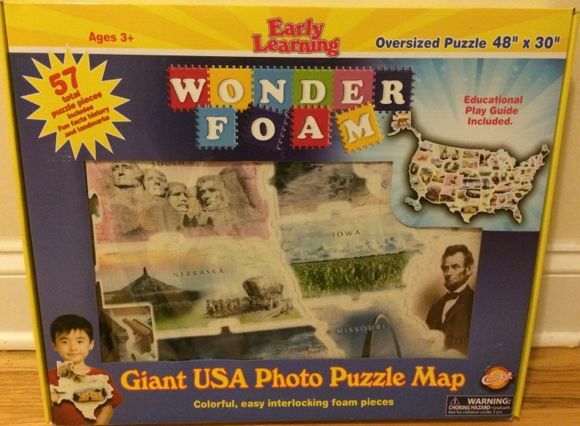 Wonderfoam USA Foor Puzzle can be purchased for under $20 through Classroom Direct. The first giveaway is a collection of art supplies from Classroom Direct! 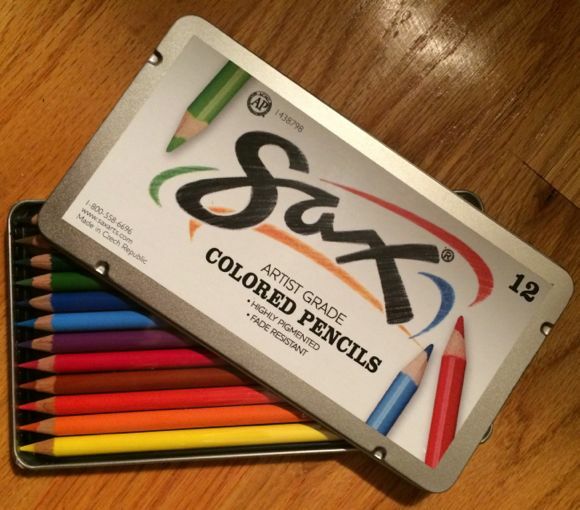 One lucky winner will receive the Crayola Watercolors Set, 2 Sax Colored Pencils Sets and the Scratch Board. I am also going to add 2 boxes of School Smart Crayons which can also be found on the Classroom Direct website. 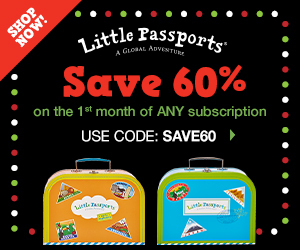 This is the perfect holiday gift pack for your little artist! 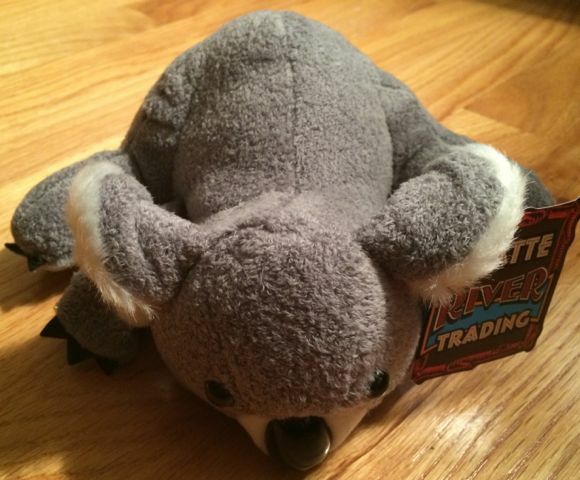 The second giveaway is the adorable Koala Puppet and the Box of Ocean Puzzles. Both toys are perfect for boosting fine motor skills as well as enhancing academic and cognitive development for young kids. Both toys also make wonderful teacher gifts! The contest will run from December 10, 2014 through 12am on December 18, 2014. The winner will be announced on December 18, 2014. The winners will receive the Holiday Gift Packs directly from Mommy University. The winners must respond within 2 days with a mailing address or another winner will be chosen. 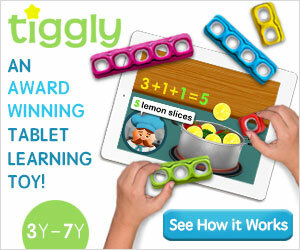 Those are great educational gifts that the kids will love!!! They will be getting a lot of books, they love to read! Books make perfect gifts, Erin! !